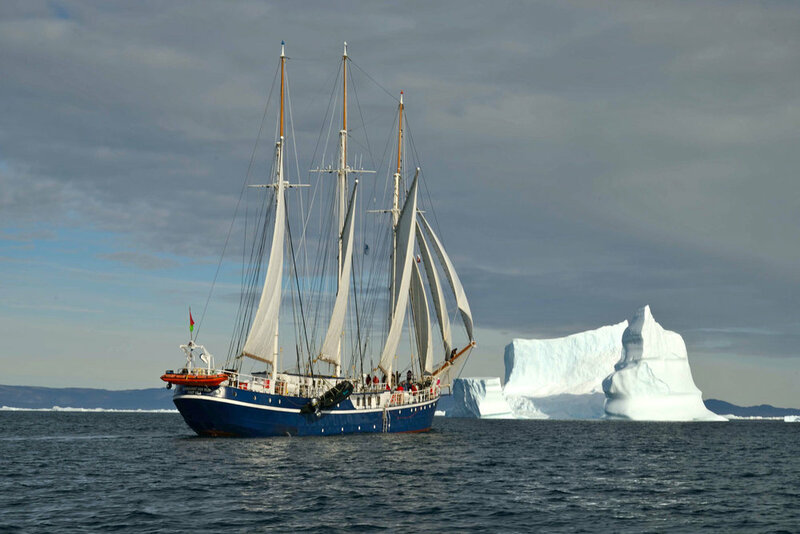 A remodeled schooner offers a singular suite of spectacular adventures—ski mountaineering, birding, hiking remote isles—off the coast of Greenland and the Svalbard archipelago, a perfect way to pass the extra-long days of summer, or the darkest days of winter, in the planet's far north. Set sail aboard the stunning Rembrandt Van Rijn, a completely refurbished 33-passenger schooner. The 162-foot-long Rembrandt is at home plying the Arctic waters off Greenland and Norway’s small Svalbard islands. Take in the scenery from open deck-viewing areas, where everyone has comfortable space to observe whales and other regional wildlife as they’re spotted, or hop aboard one of its Zodiacs, smaller craft employed to reach beautiful inlets and otherwise hard-to-access locations. Accommodations include 16 private cabins, each with showers and toilets. Enjoy international cuisine in a spacious dining room, or grab a drink at the bar and socialize with your travel companions—you likely share their passion and spirit for adventure and their love of nature and the outdoors, making it all that much easier to develop a camaraderie that will last the duration of your time on the Rembrandt—and beyond. 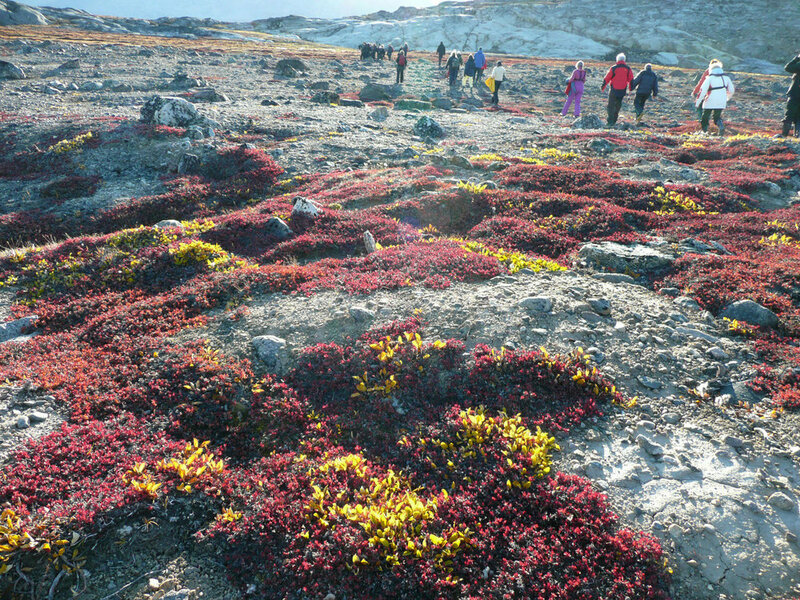 Summer, with daylight hours that never seem to end in these northern reaches, is the perfect time to enjoy this cruise, which will carry you to remote glaciers, dramatic cliffs home to seabird colonies, and other natural attractions unique to this region. 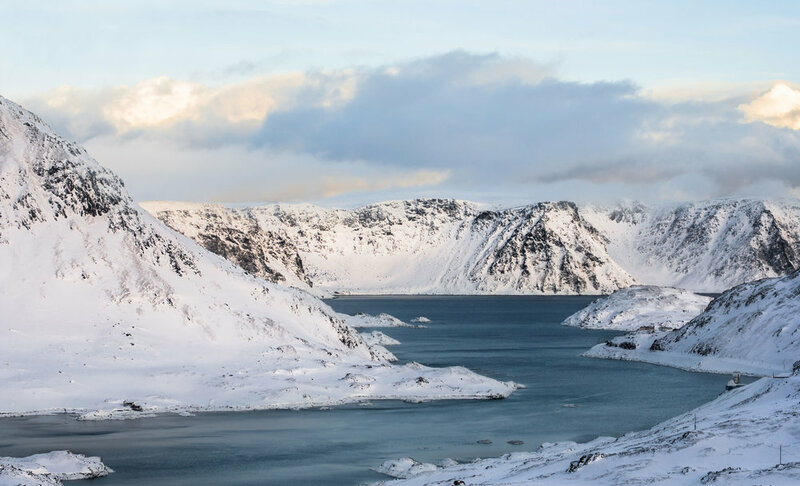 Your adventure begins in Longyearbyen, a former mining town on the island of Spitsbergen, rich with history, character, and a tremendous variety of plant life. Then you’ll set sail on Arctic waters, making stops to visit the remains of a 17th-century whaling station and landscapes that host seabirds, arctic foxes, reindeer, and polar-bear breeding areas. 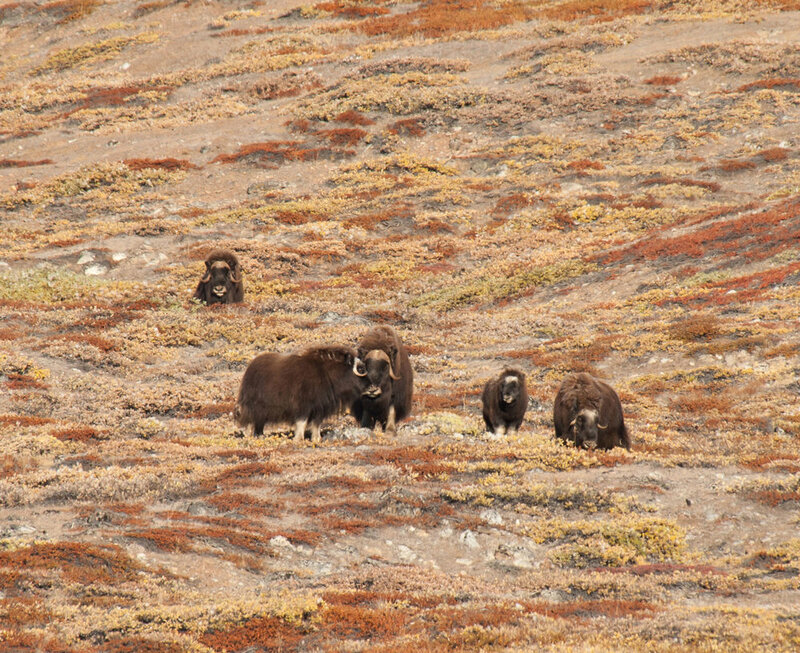 There’s also time for the tundra, that great expanse of nature rich with wildlife and home to otherworldly Arctic lakes. As you journey to the far north of the globe, your vessel will navigate icy fjords in search of seals, walruses, and auks. The trip circles back to where you began, in Longyearbyen, after having seen an enormous variety of natural flora and fauna found only in these northernmost parts of the world, not to mention spectacular scenery. 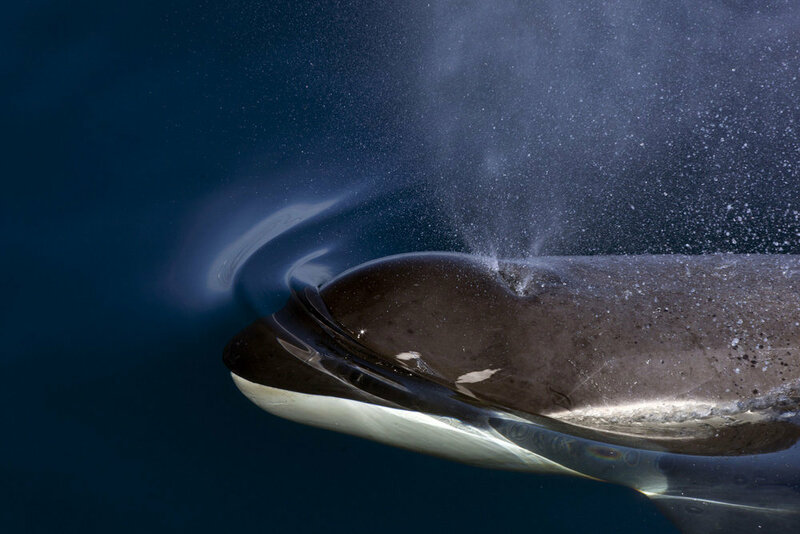 The aurora borealis shines with absolute splendor in the winter months of December and January, which is also the time to follow the paths of several kinds of whales frequenting the region's fjords. This schooner journey begins in Tromsø, the Norwegian city known as Paris of the North, whose amazing history and heritage date back to the last ice age. 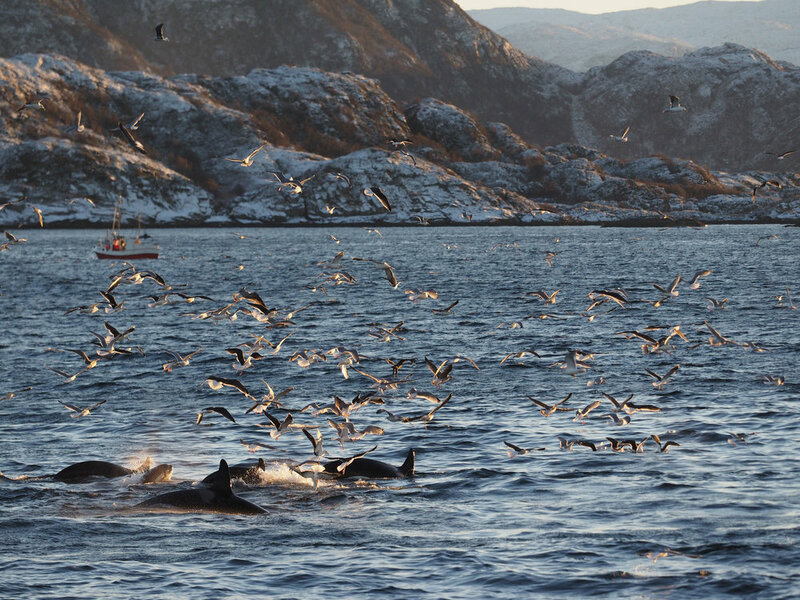 The sail will take you through Arctic waters frequented by sperm whales and white-tailed eagles, powerful predators of this region. 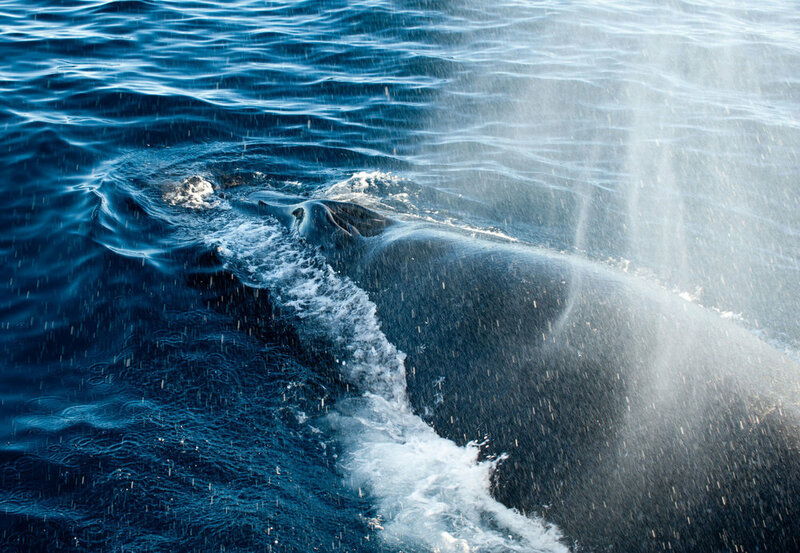 You’ll also be on the lookout for orcas and humpback whales. While your vessel plies the seas to beautiful, secluded islands, you can spend the time watching the northern lights dance across the sky—one of the best viewing places in the world for such a spectacle. It’s an ideal balance: days ashore spent hiking the countryside, time on the water spotting wildlife, and nights admiring auroras paint the sky. 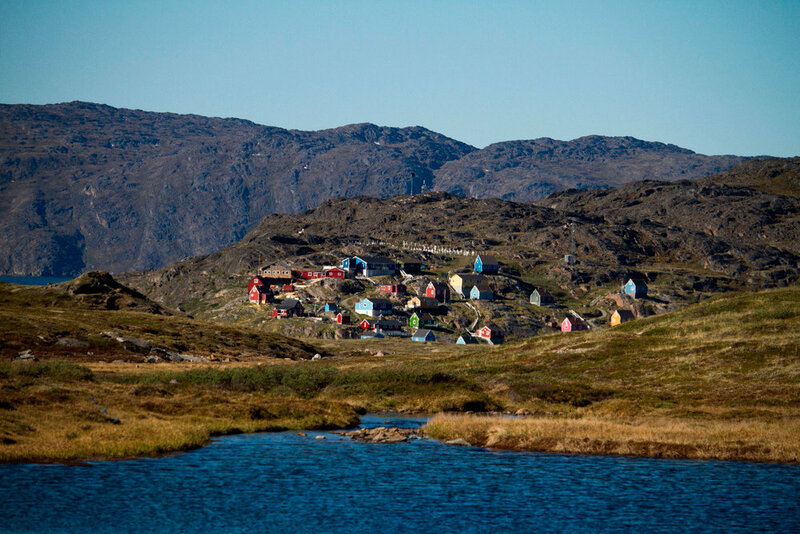 This trip puts the best of the Arctic into a more personal perspective. You’ll spend days taking in stunning scenery, strolling through historic sites, and watching wildlife roam through its wild natural habitat. This journey begins in Longyearbyen, a waterfront town rich in character and history and home to a wide variety of plant life. 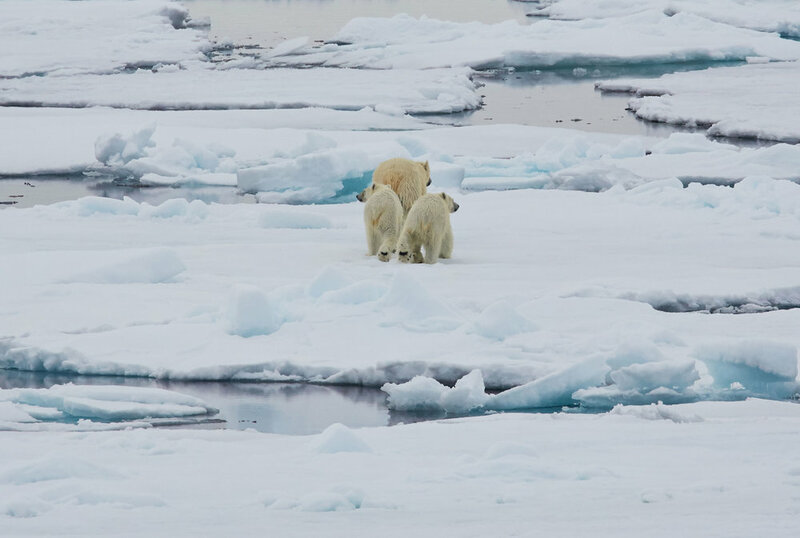 From there, you’ll sail through skua breeding areas, where you might spot a polar bear. Gaze out on glaciers as seals, seabirds, and beluga whales make appearances while going about their lives. Rush to the deck as the crew spot whales or sea ice rising from the ocean in the distance. 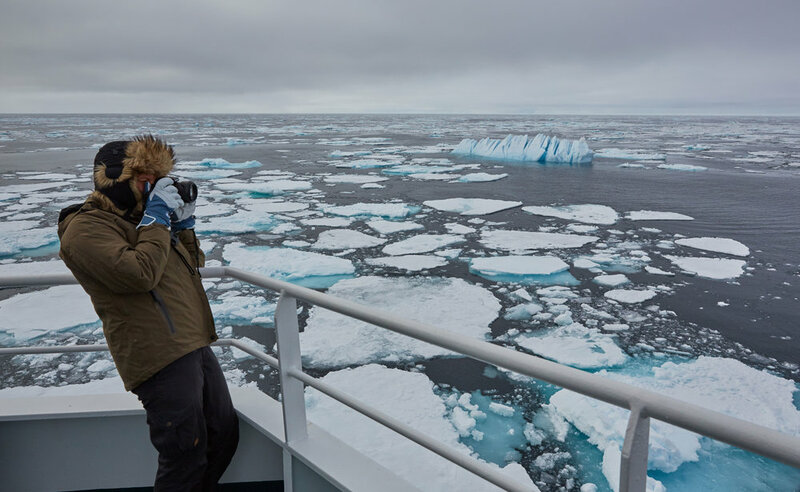 And stand in awe of the beauty of colossal icebergs—some over 300 feet tall—drifting amid pale Arctic colors you’ve only admired in pictures or films. Every day will be filled with such sights and experiences you’ll never forget. 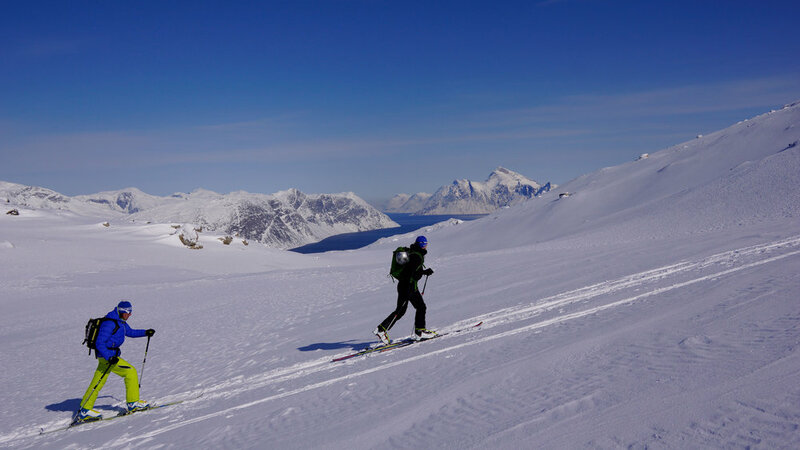 On this trip, you’ll explore the magnificent northern Norwegian coastline on an adventure that pairs a picturesque sail with ski mountaineering. 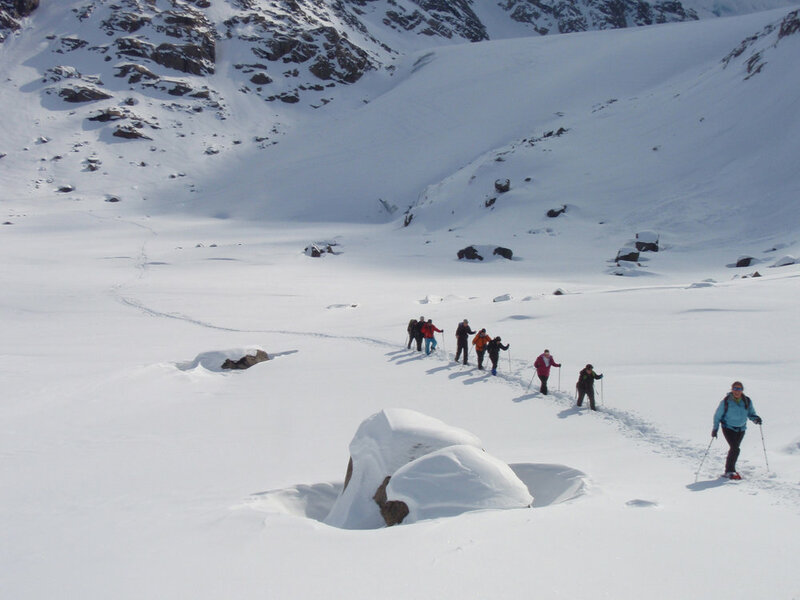 The Rembrandt will carry you to isolated slopes that are nearly inaccessible without a boat, and you’ll traverse rugged, secluded peaks on an expedition that will grant you views and experiences like no other. 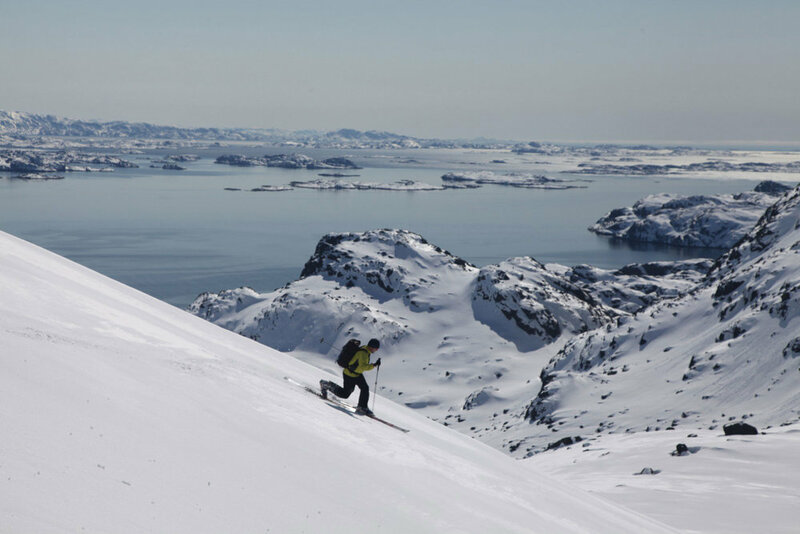 A day of sailing gets you to the mountainous island of Arnøya, where you’ll tackle summits such as Trolltinden and Arnoyhogda, drinking in their breathtaking expansive views. From Arnøya, the journey continues along the coastline with stops to hit hills of up to 3,850 feet, such as Frakkfjorden, Langfjorden, Øksfjord, Simavik, and Seiland. Beautiful, tiered waterfalls that look like they are out of a fairy tale. Massive ice formations, ice lagoons, geysers, glaciers and Icelandic Horse back rides into the countryside are just a few reasons to pack your bags and GO to Iceland. In one of the planet’s most extreme travel destinations, you need the most experienced hosts. Meet the Webers. Get away from the tourists on this six-day adventure on Iceland's Northern Coast at the newly opened Deplar Farm. Our trip designer and European destination expert Brit reports back from her five-year anniversary dream trip with her husband. The boutique Iconic Santorini serves as a luxurious base camp for all your Grecian adventures. Plus, it has private verandas. Perched precariously on the edge of Ardmore Bay, the Cliff House is recreating history, one epic day-trip at a time. Our favorite ways to focus on the animals, from endangered rhinos in Africa to playful blue-footed boobies in the Galapagos Islands.